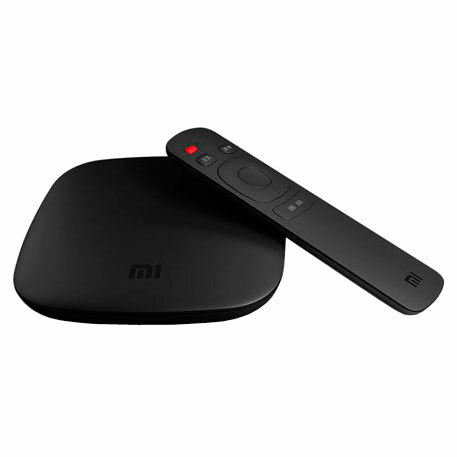 The Chinese telecom company, Xiaomi has launched 4K Ultra HD streaming media player boxes in the US. The video streaming boxes powered by Android TV come at US$69 (€61). These boxes are currently available at the Mi.com website and will also go to sale in Walmart later this month. The 4K Mi streaming device is expected to carry popular streaming apps including Netflix, Netflix, HBO, Showtime, Vudu as well as games from Google Play. 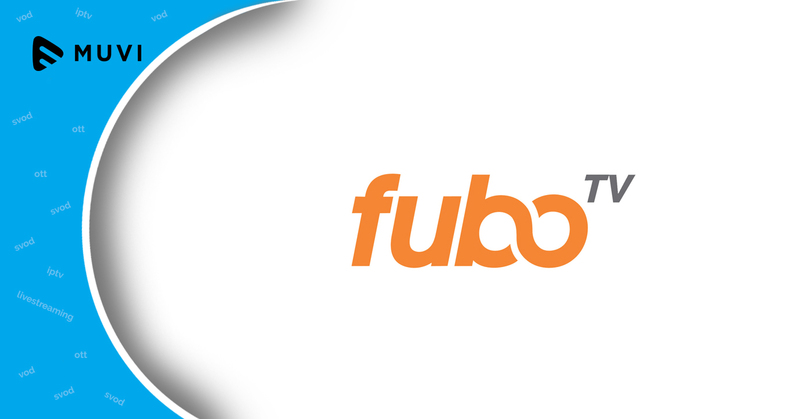 The boxes will also offer Live TV channels such as CNN, ESPN and Disney through Sling TV. The device supports 4K at 60 frames per second, HDR10 standard, Google Cast and Google voice search.